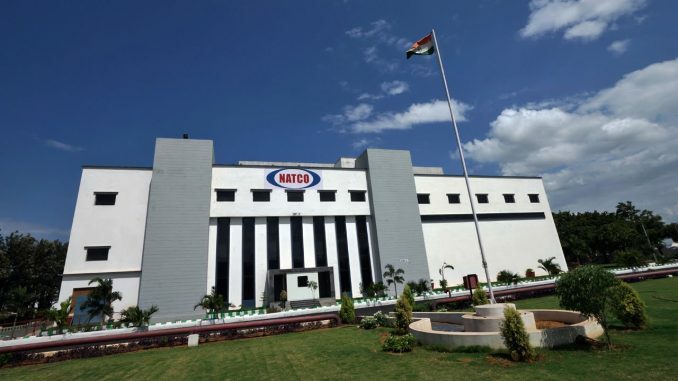 New Delhi : Natco Pharma has received environment clearance (EC) for its Rs 480 crore expansion project in Telangana that would generate 1,500 jobs. The proposal is to increase the production capacity of 66 Active Pharmaceutical Ingredients (APIs) and API intermediates at a time with research and development activity from 115.5 tonnes per annum (TPA) to 645 TPA in the existing land area of 34.17 hectare at Mekaguda village in Rangareddy district. “The Environment Ministry has given the final environment clearance to Natco Pharma Ltd for expansion project. The approval has been given based on the recommendations of its expert committee,” a senior government official said. The environment clearance would be subject to compliance of certain conditions, the official added. As per the proposal, the cost of the expansion project is estimated to be over Rs 480 crore and will provide direct employment to 1,200 and indirect jobs to 300. Expansion of APIs and API intermediates manufacturing facility will not only increase the market availability of therapeutic drugs but also reduce the import burden on the country, the company said. The Hyderabad-based company manufactures APIs in bulk quantities for both domestic and global markets. Its products are used in pharmaceutical formulation industry and manufacturing of therapeutic medicines like anti-depressant and anti-psychotic drugs, among others. Natco Pharma, set up in 1981, has five manufacturing facilities in India. Natco group currently has more than 3,000 employees.